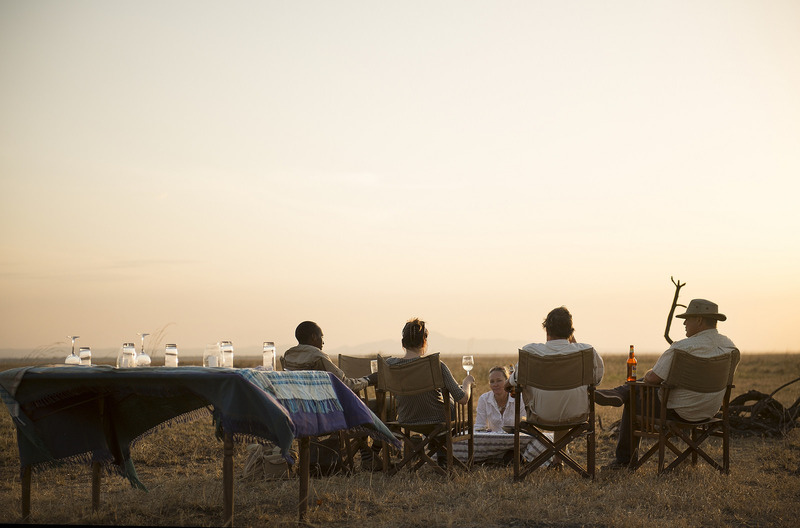 Our first trip to Africa, to the places we all have in mind after enjoying the film ‘Out of Africa’, a light aircraft flies over plains filled with acacia, herds of zebra, wildebeest and giraffe, running to the beat of the soundtrack. 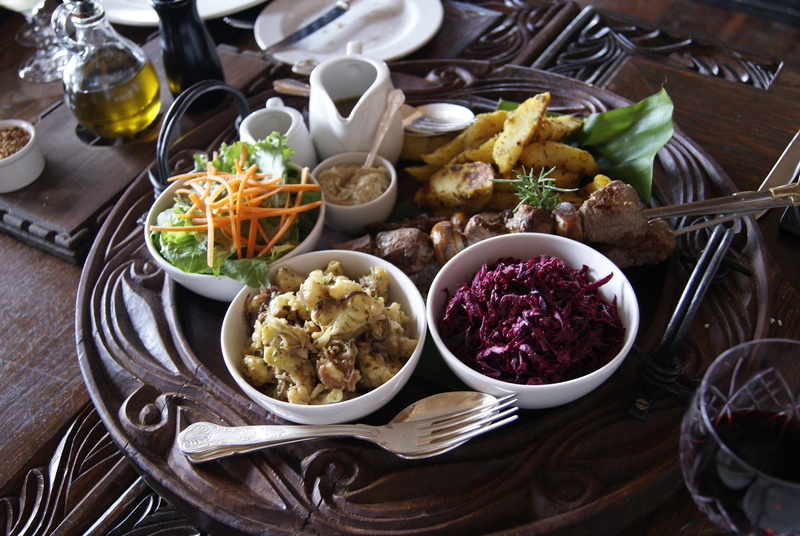 Awesome … must surely be Tanzania. 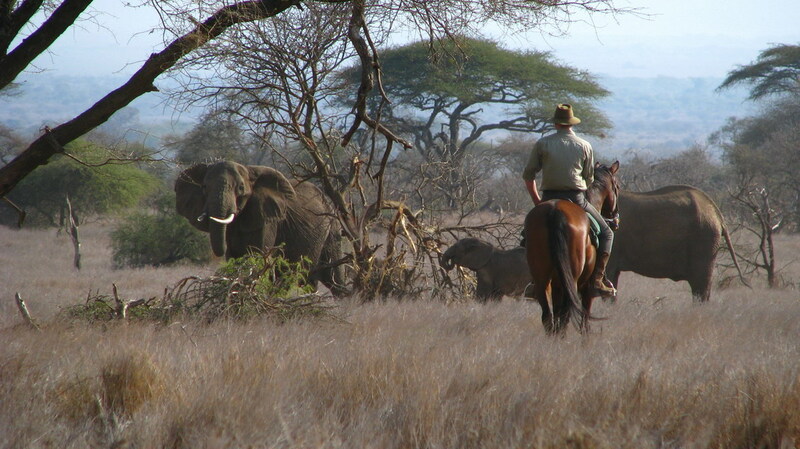 We find such a variety of landscapes, from the slopes of Mount Meru with its pure coffee plantations from where we will hike to the various tribes and interact with them; baobab forests in the Taranguire National Park, where we can also see great families of elephants; Lake Manyara with its birds; farms on the slopes of Ngorongoro; the crater: Noah’s ark; trekking to the impressive extinct volcano Empakaai; the Masai with their flocks decorated with brightly colored clothes, their long spears, and the endless Serengeti plains, dotted with kopjes, mounds of rocks where lionesses and their cubs rest during the day. 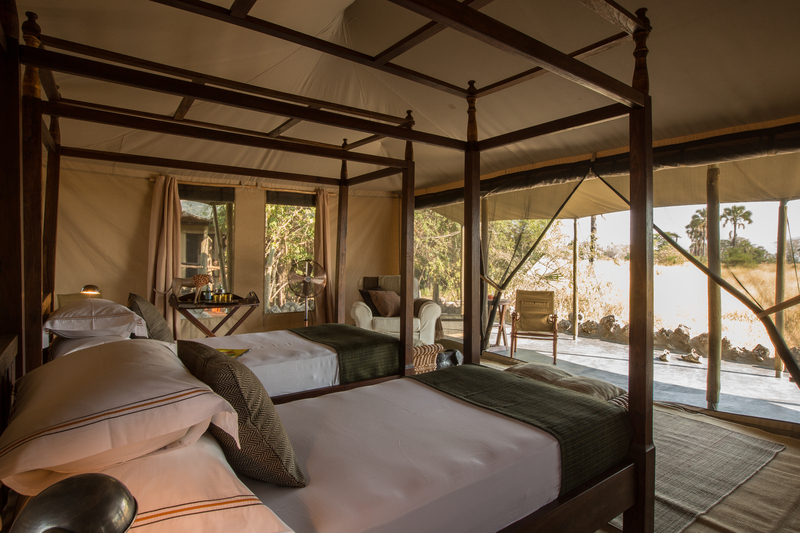 We stay in campsites like those in films, some in the trees, others on the slopes of Ngorongoro crater or actually inside it; Also on the river banks where thousands of wildebeest cross every year from the Masai Mara in Kenya to southern Serengeti to breed. Depending on the time you travel, and your interests and budget, we will design a unique and special trip for every traveller.